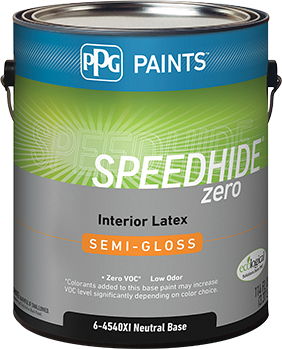 v4 Compliant Paints – PPG Edition! The Badger is always on the search for products that meet LEED v4 requirements – today, we’re showcasing paints from PPG that meet the low-emitting materials requirements for emissivity. Let us know if you’ve found any others!